Infineon Technologies AG extends its portfolio of high current system chipset solutions with the industry's first 16-phase digital PWM multiphase controller, the XDPE132G5C. The portfolio enables currents of 500 to 1000 A and higher for next generation CPUs, GPUs, FPGA and ASICs used in high-end artificial intelligence (AI) servers and 5G datacom applications. As CPU current requirements increase to enable next generation AI and networking workloads, DC-DC voltage regulators (VR) need to deliver more than 500 A to the load. With a true 16-phase digital PWM engine and an improved advanced transient algorithm, the XDPE132G5C controller addresses these high phase count requirements. 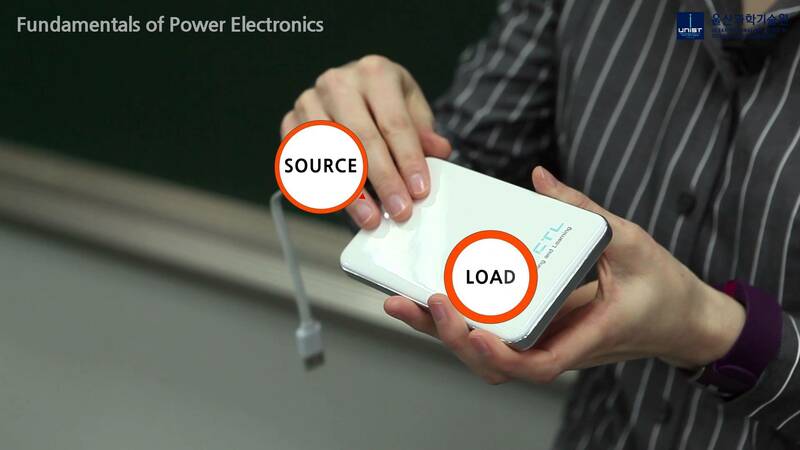 The true active current sharing between phases enables a reliable, compact and cost-saving design. Furthermore, there is no need for extra logic doubler ICs commonly utilized in today's high phase count markets. Leading edge ASIC's and FPGA's in communication systems are requesting V out control of less than 1 mV steps. This is inherent in the XDPE132G5C, offering fine V out setting in 0.625 mV increments. In addition, it supports communication market auto-restart requirements with options to reduce remote site maintenance following power or system glitches. The XDPE132G5C is packaged in a 7 mm x 7 mm 56-pin QFN to accommodate 16 phases. It employs a full digital and programmable load line and is PMBus 1.3/AVS compliant delivering a comprehensive suite of telemetry features. Paired with TDA21475, the industry's most thermally efficient integrated current sense power stage, the XDPE132G5C controller can efficiently deliver over 1000 A.
Rounding out Infineon's portfolio of high current chipset solutions is the IR35223 true 10-phase PWM digital controller. It provides a cost-effective option for VR solution requirements of up to 500 A. The IR35223 is housed in a 6 mm x 6 mm, 48-pin QFN package and provides advanced transient performance and telemetry features including PMBus 1.3/AVS bus compliance.